Comic Book, Etc. 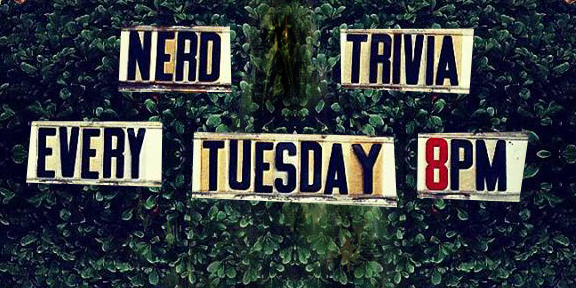 Nerd Trivia comes alive every Tuesday at My Parents Basement comic book bar in Avondale Estates where the players skate like every date! Keeping the Dirty South the Nerdy South!